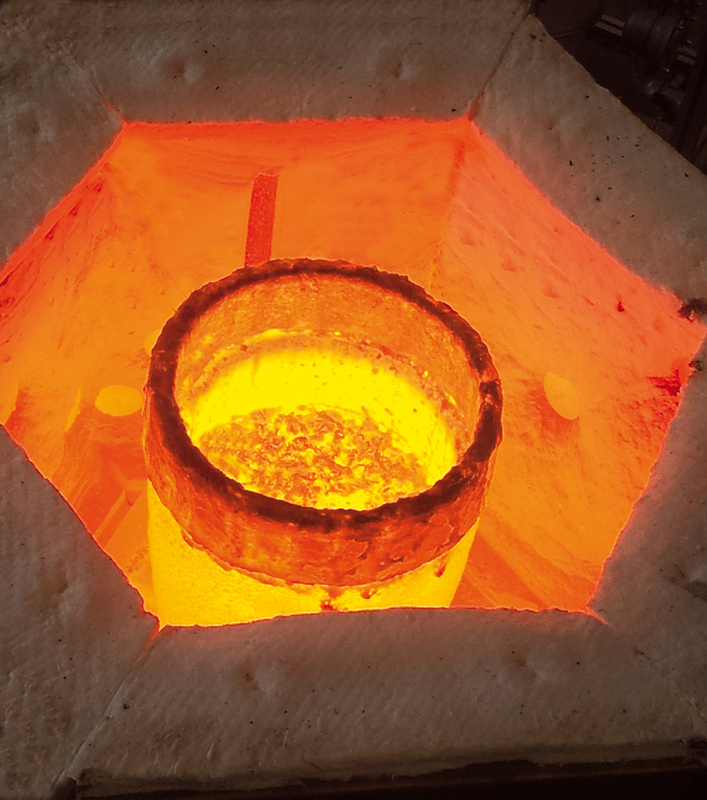 promeos® is an expert for premixed flameless porous burner combustion technology. 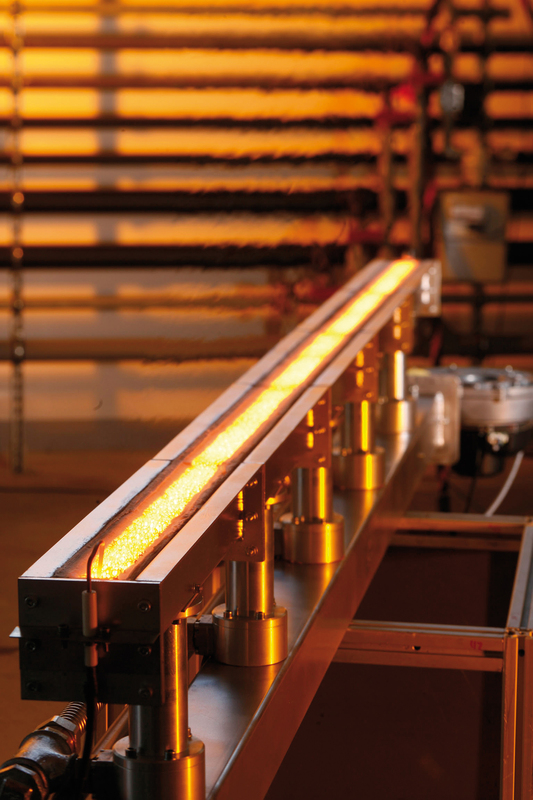 The burner technology is applied in existing as well as in newly developed facilities for industrial thermoprocesses. Furthermore, promeosdevelops and manufactures tailored heating systems and industrial furnaces with its energyefficient, ecofriendlyand economic gas burner technology. promeos® enhances industrial facilities in all situations where exactly specified heat is required and/or special combustion solutions are needed, e.g. the utilization of special process gases. The unique combination of features like the powerdensity, a rapid and precise power adjustment (similarto electric heating devices), a homogeneous heatflux and its compact and modular design result inbenefits such as enhanced quality of products, increased performance and especially energy saving potential up to 70%.